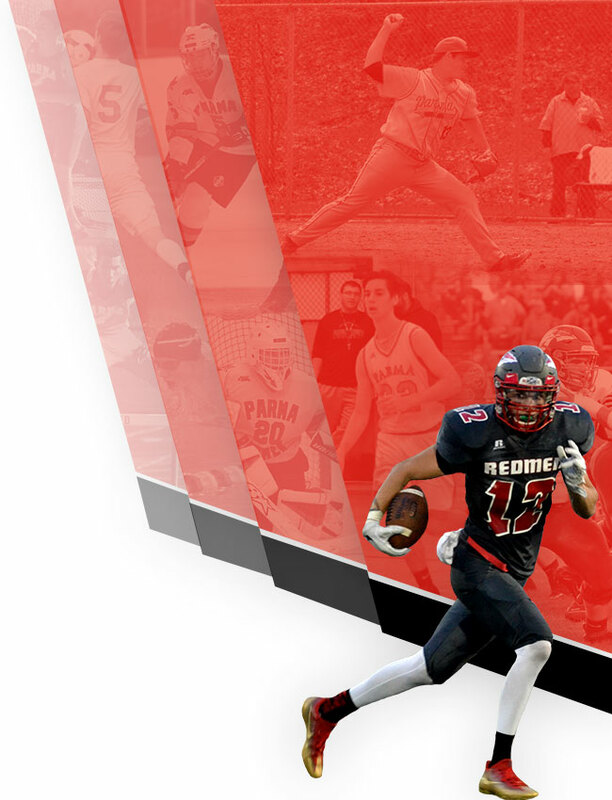 The Parma Sr. High Athletic Department is pleased to annnounce our new website for Redmen athletics. The site is still in development….still have much content to add and the capability of the linking of my schedule data base to the website needs to be completed by the site developer. 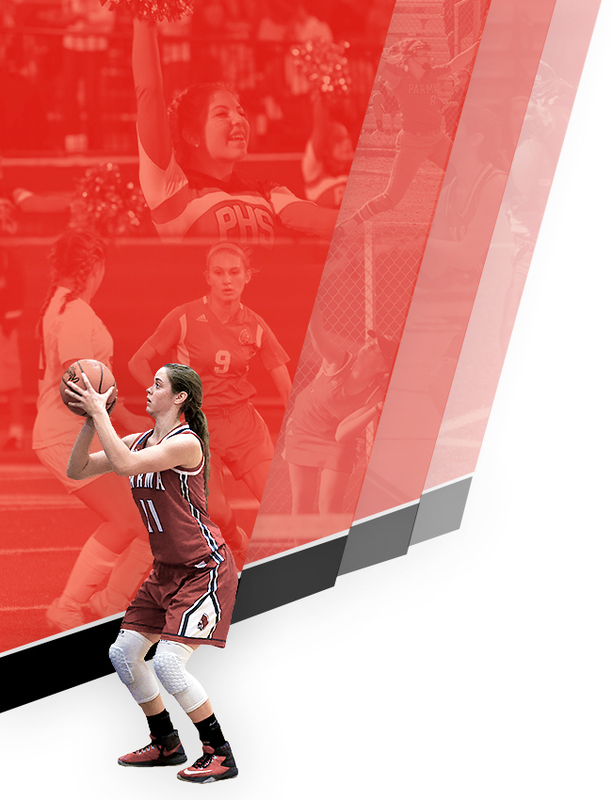 The process is ongoing but the site is now live…check it out. Most of the content is under the “MORE” tab on the menu. Eventually Head Coaches or their designee will update their sports pages. 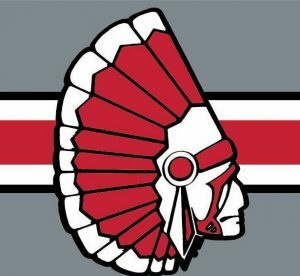 Be sure to visit parmaredmenathletics.com regularly for important information and updates about athletics in the Redmen Nation!